It’s a well known story. 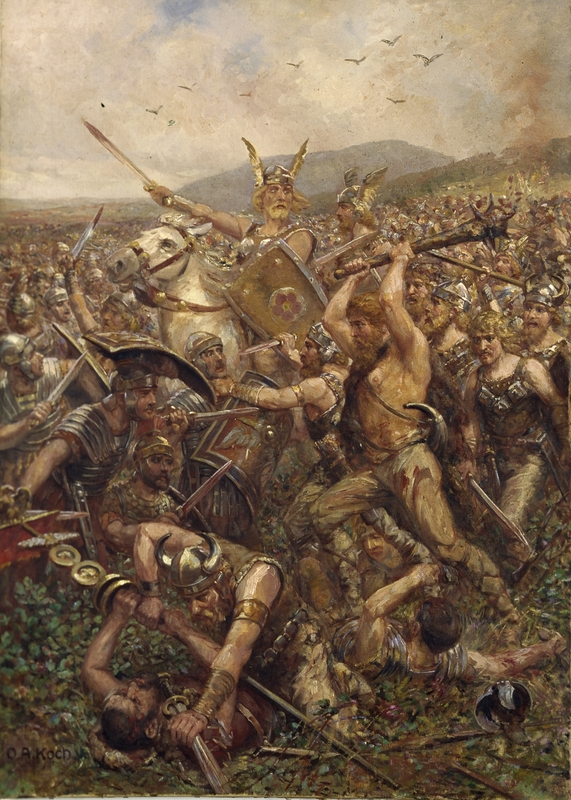 The brave, numerous, and blond Barbarians from beyond the Northern borders of the Roman Empire overran that corrupt entity, which had become too fat to protect itself. Rome was clearly in its last days anyway, and it was time for something new. It’s the story that gets told in the history books, in the news, and unfortunately on a good number of Catholic blogs.